Barre fitness is the most effective way to get fit now. How Do You Burn Bright? Share your #burnbrightdailey and #livingadaileylife moments! We love you to the core and we can prove it. Core members get unlimited classes and big savings. Workouts should be fun. At The Dailey Method, they are! Get a strong, lean, sculpted body. Save big with our new client special. Start now. Expires 14 days from first use. We’re ready to help you transform your life. The Dailey Method is the fastest way to a strong, lean, sculpted body. 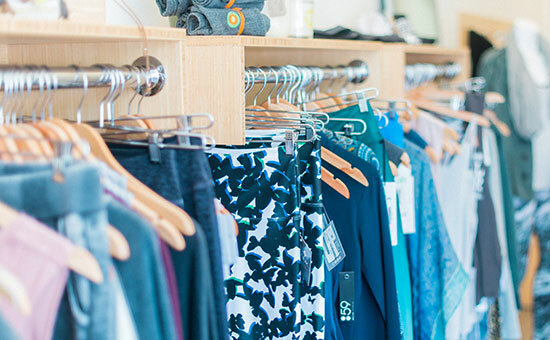 Combining the best of Pilates, yoga, and ballet barre training, our classes are an ever-evolving mix of movement that offer extreme benefits for body and mind. Our classes are driven by fitness research and our students’ needs. We offer individualized attention in a group setting to give you the strength, discipline, and joy to find ultimate alignment. The Santa Barbara studio is co-owned and managed by Stacie Carney. Stacie grew up in the Bay Area but has called Santa Barbara home since 2008. After graduating with a Bachelor degree in Sociology from San Jose State University she ran a successful Real Estate business in the Silicon Valley. Relocating to Santa Barbara and starting a family drove Stacie’s search for an exercise routine that would help her tie into the community and get back in shape after the birth of her first daughter. 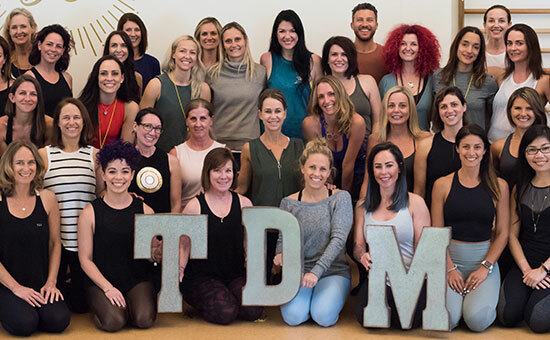 She took her first Dailey Method class in 2011 and never looked back. Having grown up dancing most of her life, Stacie was drawn to the upbeat music, tempo, and creative choreography each class had to offer. The classes felt so much more like a dance than a work out, filled with energy, challenge and results. Not only did she notice changes physically in her body, but more so in her mind, heart and soul. 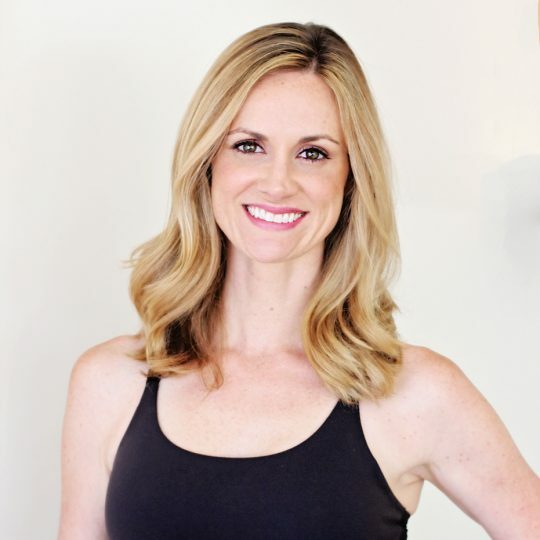 Stacie’s journey with The Dailey Method has been about so much more than an exercise class. It has been about personal growth, building self-confidence and lasting friendships, and has proven that with hard work and dedication, great things are possible. With the hope of sharing her passion, Stacie began teaching in 2014, and soon was promoted to the Senior Instructor which led her to transition into studio ownership. Outside of the studio, Stacie stays very busy with her two little girls, Wrenn (7) Graye (5) and her husband Jeremy. We love you to the core! Offering a membership program with more ways to save on your TDM. We want your feedback! It is part of our Dailey practice to always being a student. 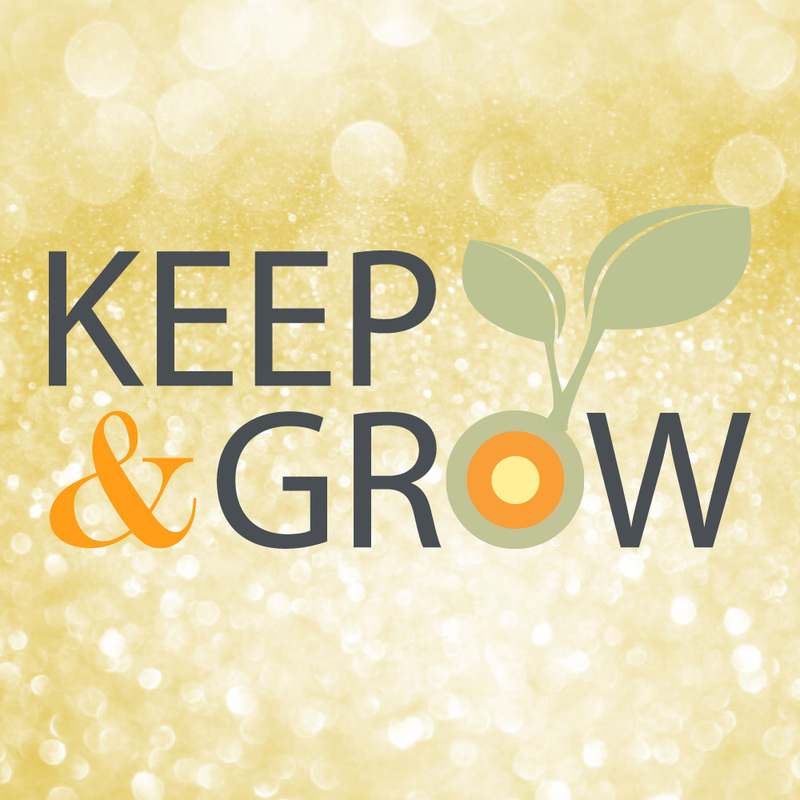 We give a positive comment (KEEP) along with a constructive one (GROW) to our fellow instructors. Now we ask you to do the same for us so we can continue to provide excellent classes and service. Join our team of owners. 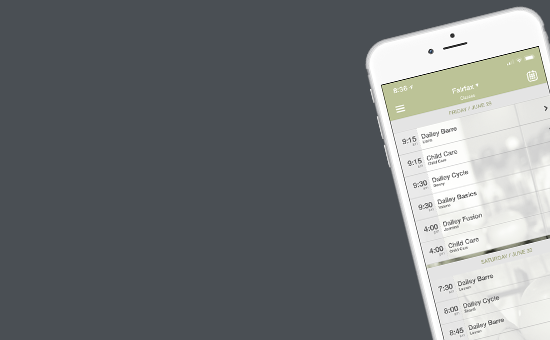 Schedule Dailey with our apps.